STEM stands for Science Technology Engineering and Mathematics. In each of these area's, we ask the question, "How can I make the world a better place?" then gather data, learn & make choices. A variety of kits and resources for teachers are available to check out for use in their classrooms! 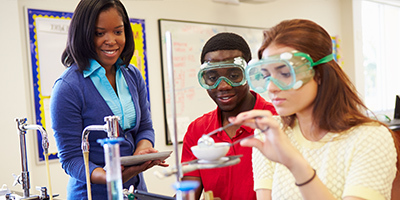 Find support with group activities, science fair resources, and professional development. Come spark a love for science & math in your children. Science in the Parks, Summer Camps, the Museum of Natural Science, the Ott Planetarium & so much more! A STEM degree lets employers know that you are a hard worker, that you are not afraid of challenges, and that you can think critically and problem solve. 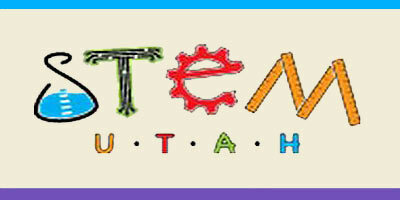 Over 30% of the jobs in Northern Utah will be STEM-related in the coming years. 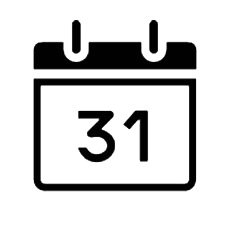 Join CSME as we present exciting workshops and training this Fall semester. The first "Twilight Series" workshop is designed to help teachers implement the new SEED standards.